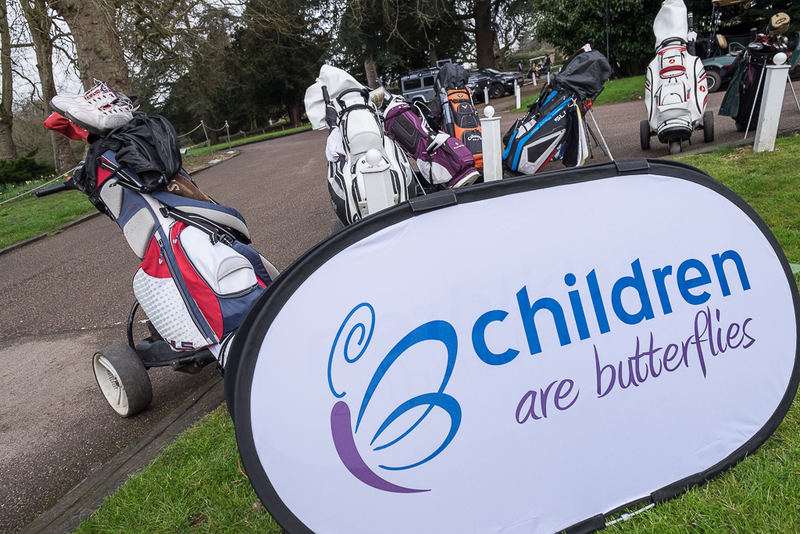 Calling All Golfers …. Again!! 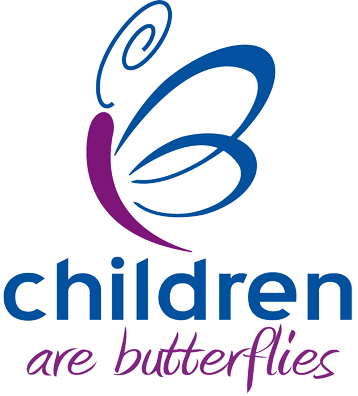 We are very pleased to announce for the second year in a row – the Children Are Butterflies Charity Golf Day. 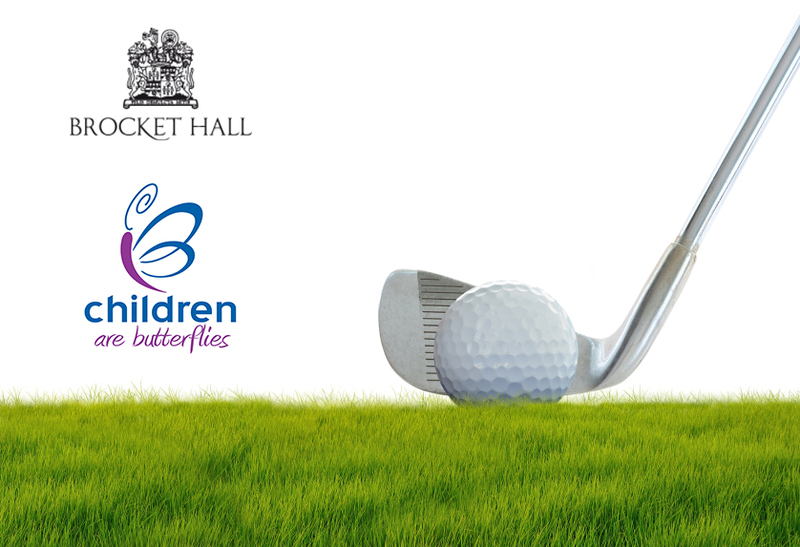 Monday 3rd April 2017, Brocket Hall. 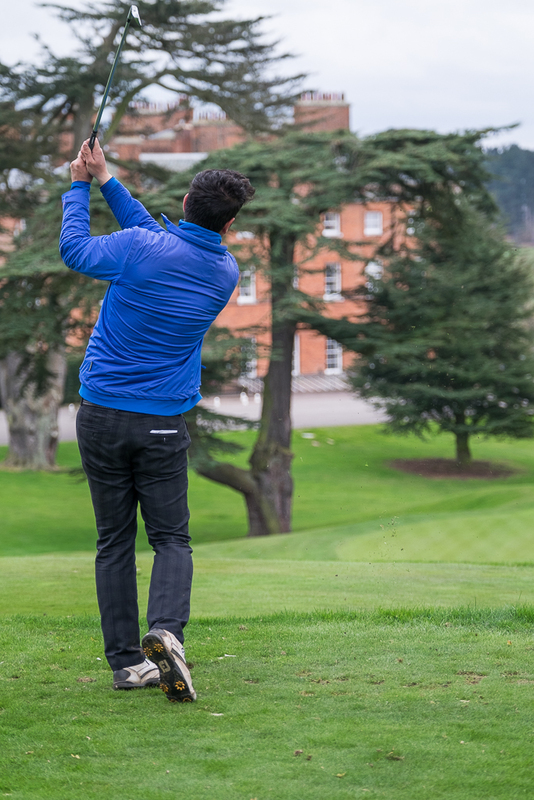 With thanks to our good friend Ryan Grigg, the Golf Day will once again be held at the stunning and prestigious Brocket Hall, and those who enter a team will, once again, be assured a great day. Tea, coffee, orange juice and bacon roll breakfast on arrival. 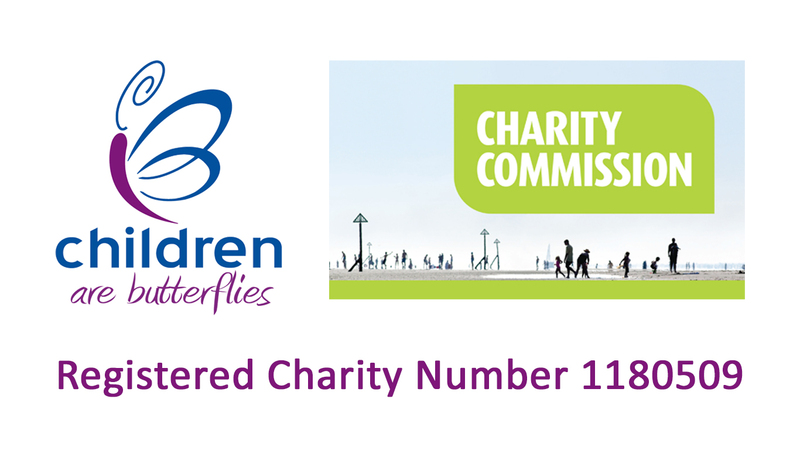 £500 for a team of four golfers.